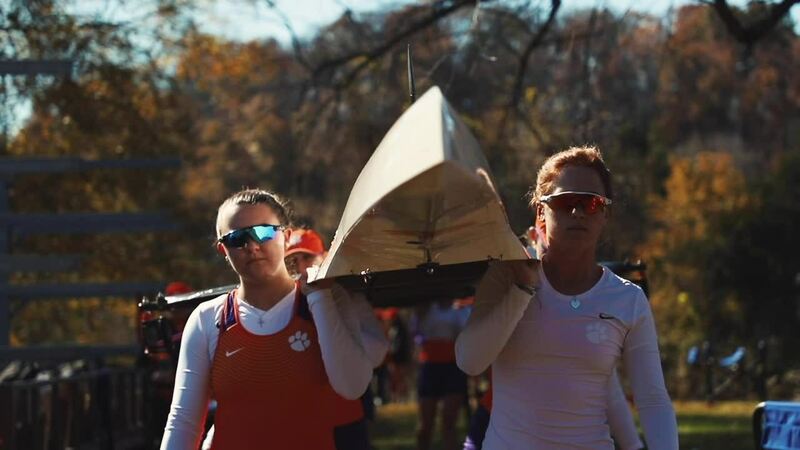 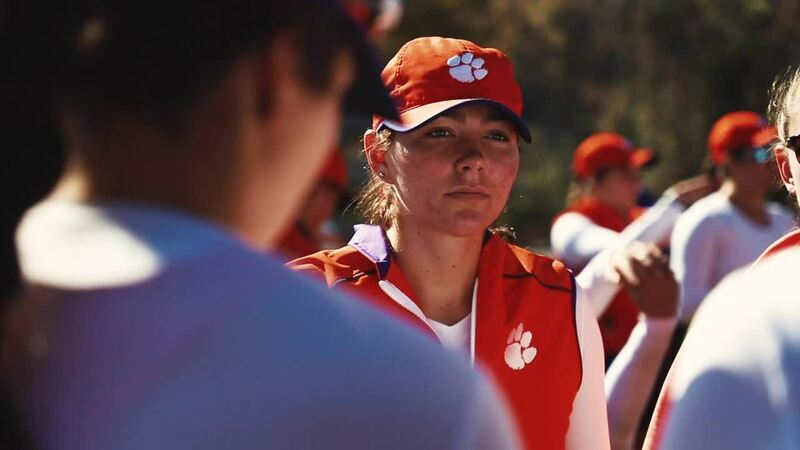 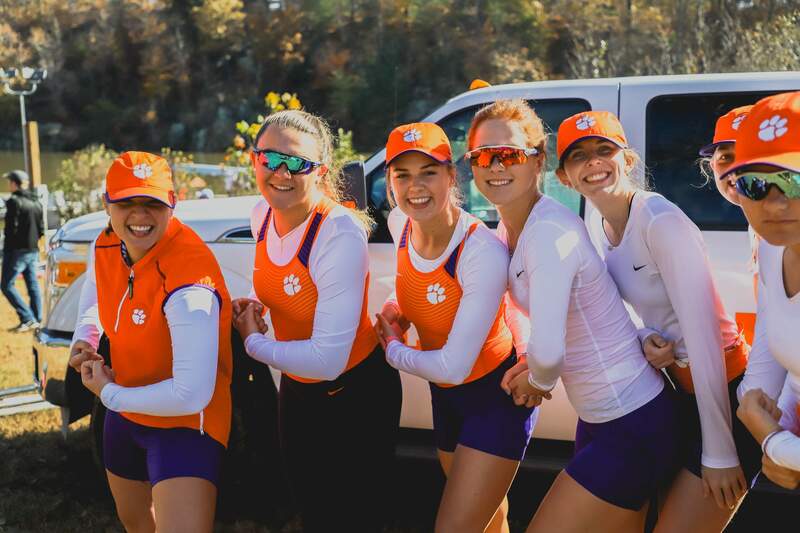 EARLYSVILLE, Va. – The Clemson Novice 8+ boat coxswained by Katherine Hadley finished first in dominant fashion at the Rivanna Romp on Sunday, crossing the finish 14 seconds ahead of the second-place Louisville boat to highlight the final regatta of Clemson’s 2018 fall competition. 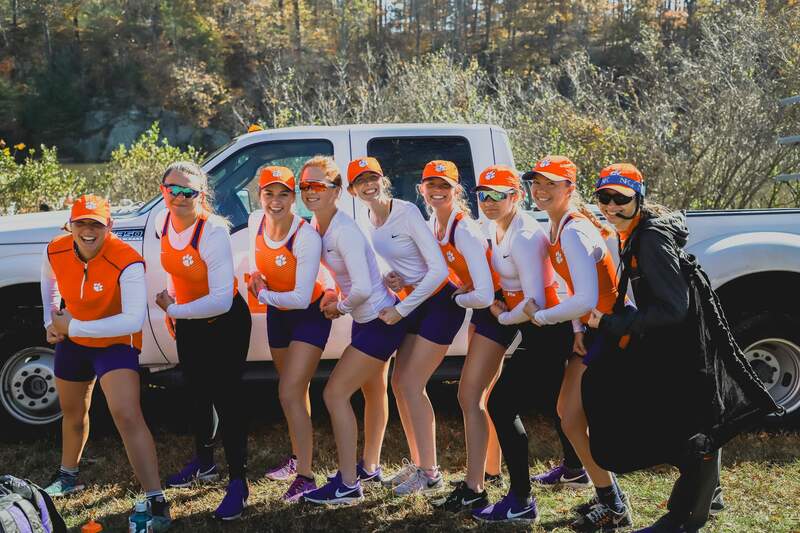 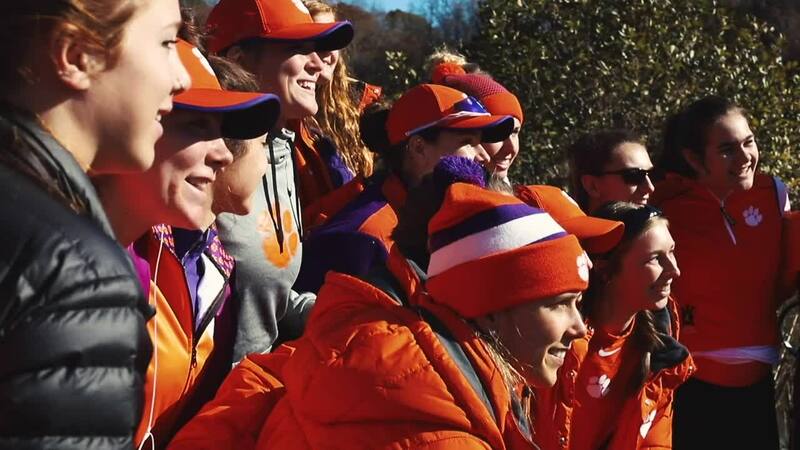 The win marked Clemson’s first first-place finish in a Rivanna Romp race since 2005, also in the Novice 8+ competition. 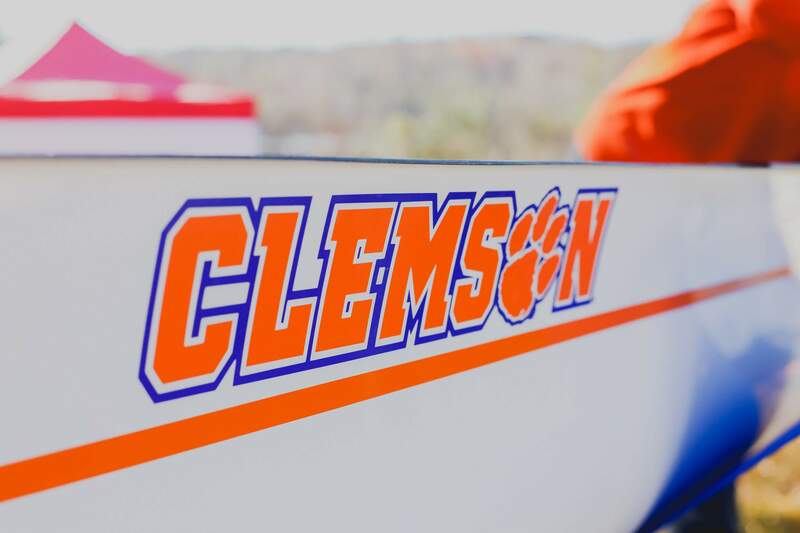 The racing started with the Varsity 8+, which saw the Tigers’ one entry post a 14:21.1 time that placed them eighth out of 16 boats. 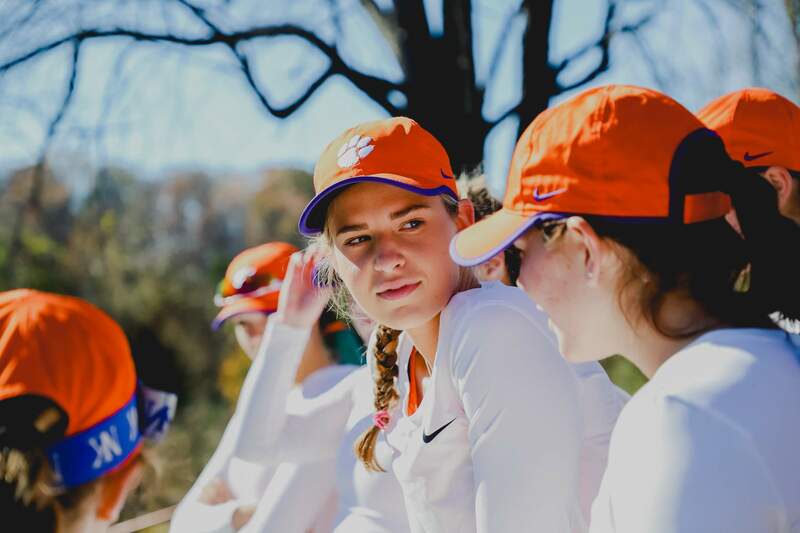 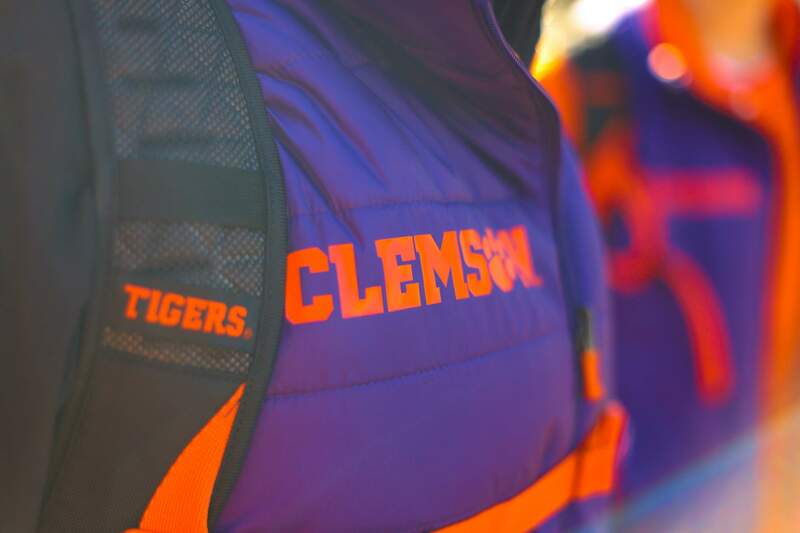 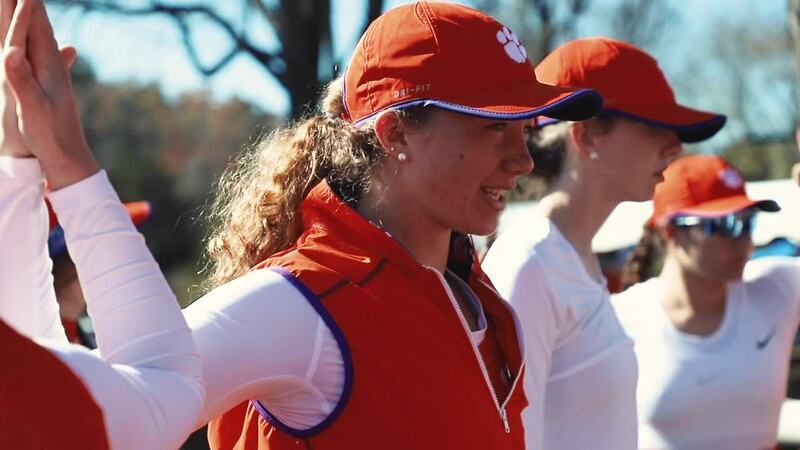 Action continued with the Varsity 4+, and the Tiger crew led by Katie Herbolsheimer had the best finish of the three Clemson entries, a time of 14:48.2 that was good for ninth out of 21 boats. 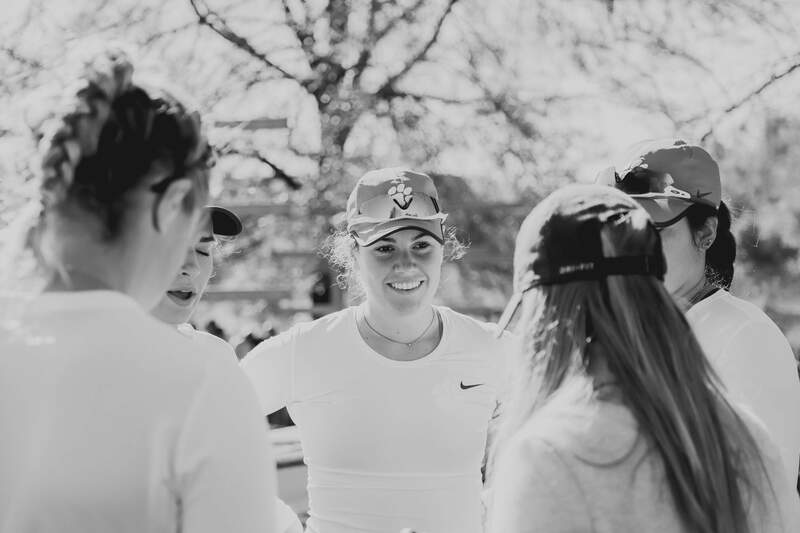 The last race of the day was the Novice 8+, and in addition to Hadley’s winning crew, the boat coxswained by Sarah Adams recorded a fifth-place time of 15:09.7. 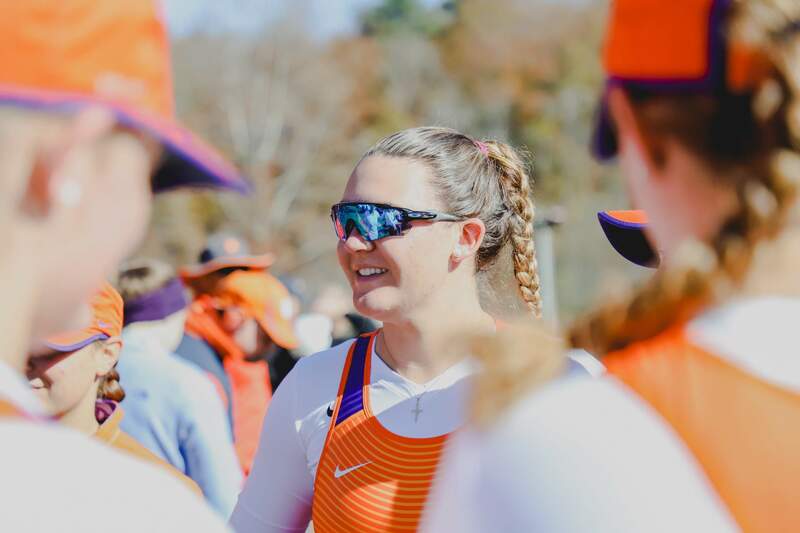 The Romp wrapped up the fall season for the Tigers, who will open spring racing on March 9 with the Lake Hartwell-hosted Carolina Cup. 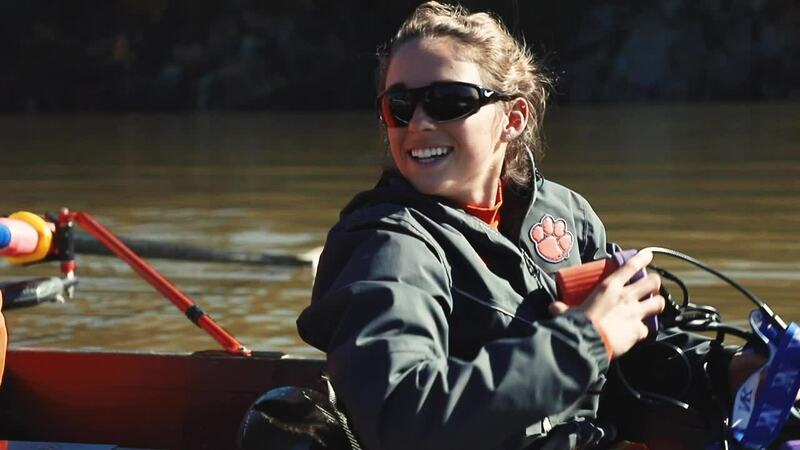 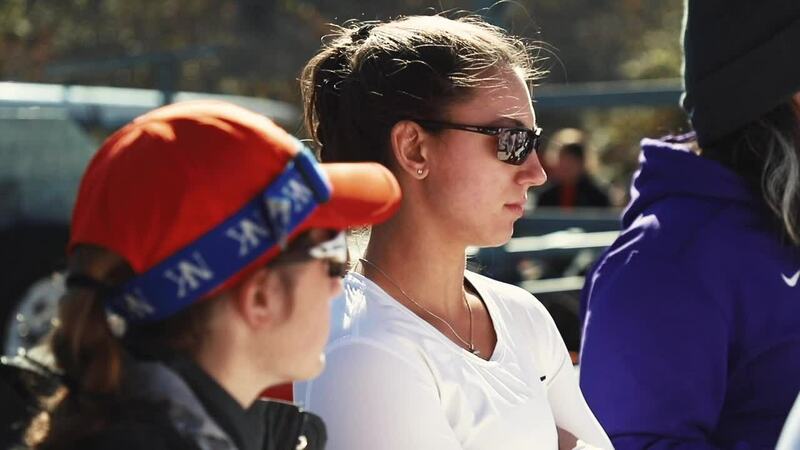 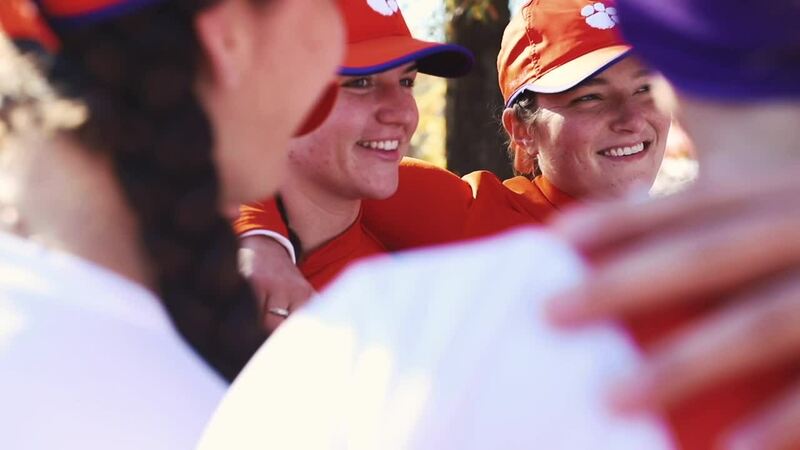 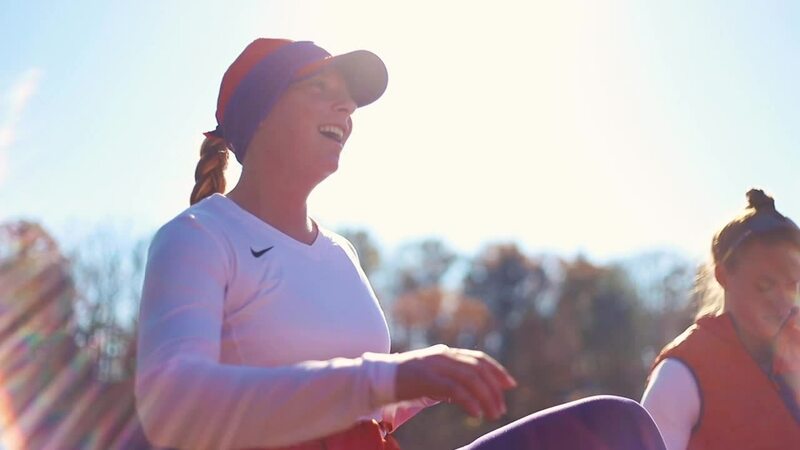 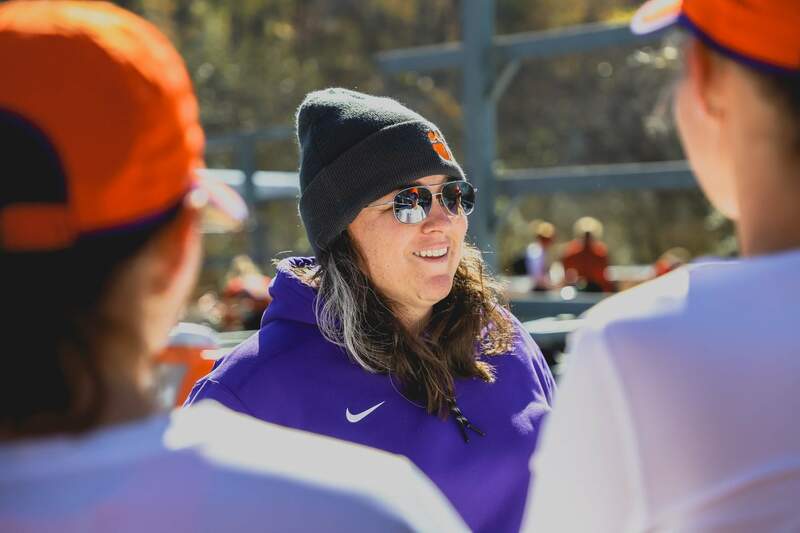 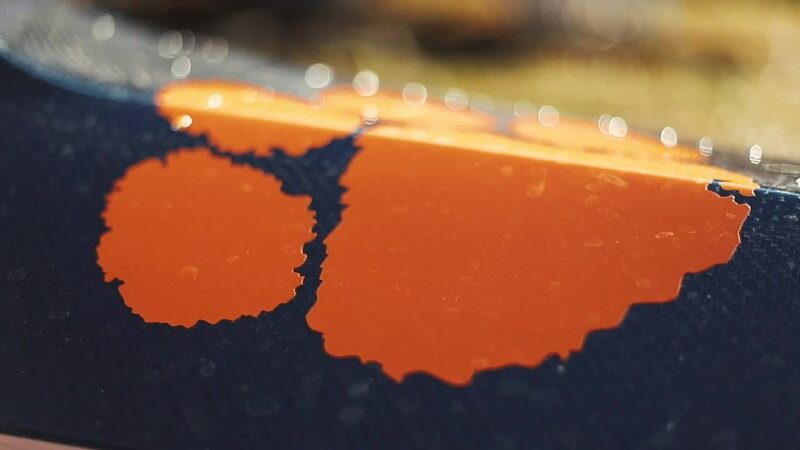 For complete coverage of Clemson Rowing, follow @ClemsonRowing on Twitter and Instagram, and Clemson University Women’s Rowing Team on Facebook.